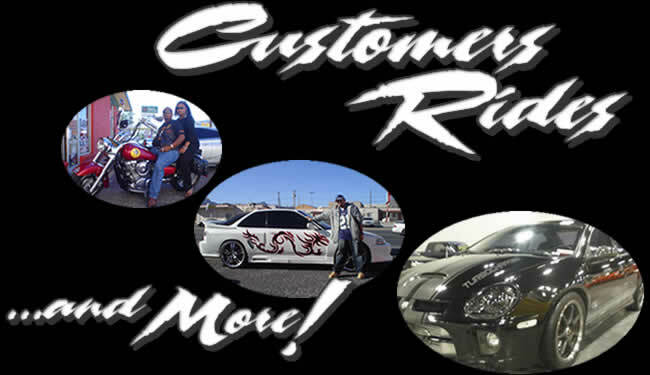 Scroll down and select a year to view customer's rides and custom vinyl decal projects! 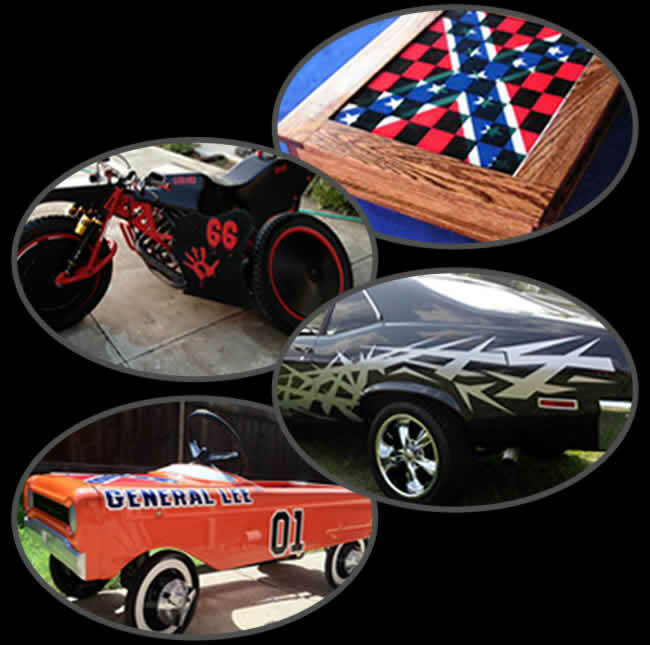 Send Me a picture of your custom decal project or vehicle graphics using the email below our contact form. Or check us out on Facebook where you can upload the vinyl decal pictures to our wall.